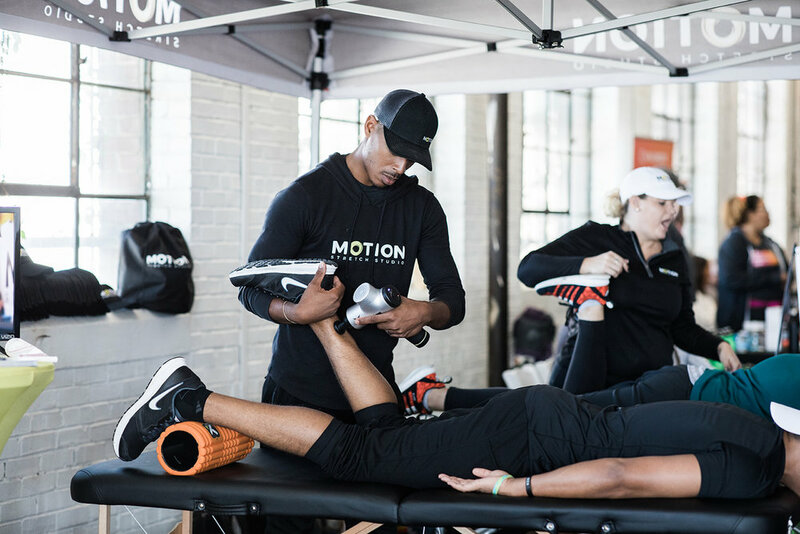 The Fit Atlanta Fest is an all-day fitness and wellness festival with expert industry speakers, wellness workshops, fitness workouts, healthy food, drinks, pop-up marketplace, and networking. WATCH THE RECAP FROM THIS YEAR’S FESTIVAL! 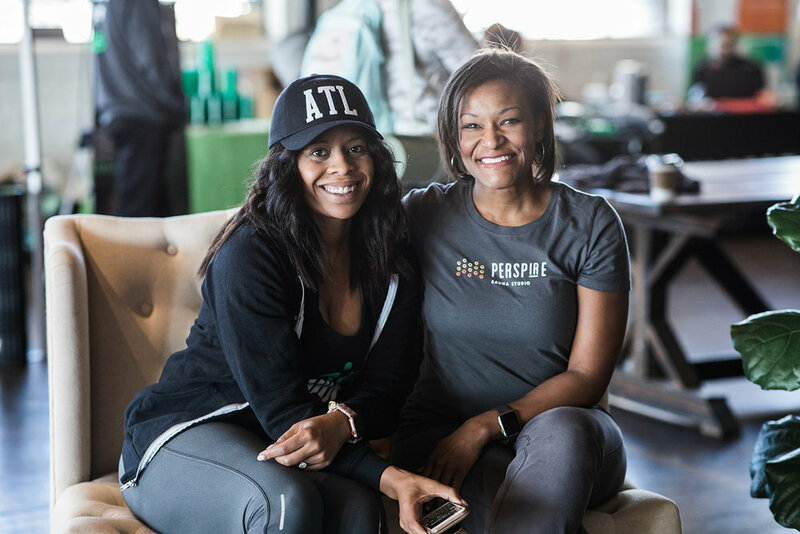 "I attended The Fit Atlanta Festival and had an empowering and inspiring experiences as a wellness entrepreneur. One of the many takeaways were wonderful talks by industry experts. Overall, my heart was full from not only the information but from the community. Thank you for this day! 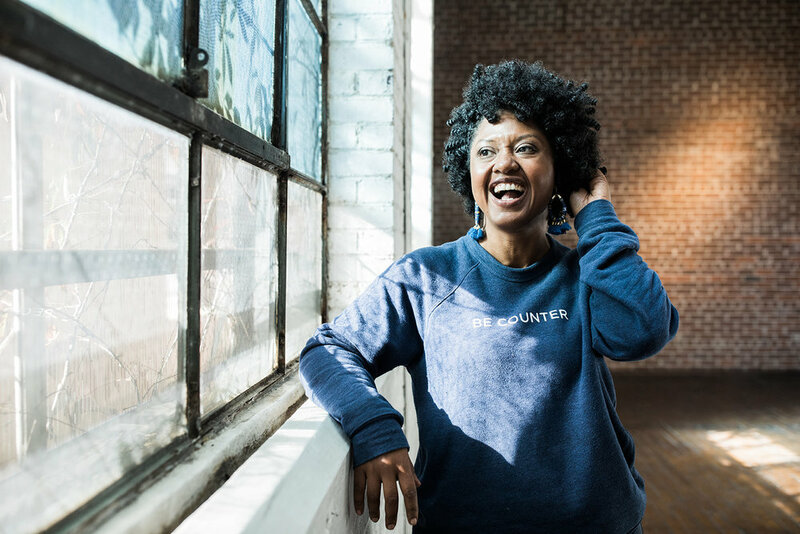 I met so many women I knew via IG and left with more connections than I could imagine as a girlboss from NYC. Woot! I cannot wait for next year!!" Entrepreneur, Doctor of Nursing, founder of STAT Wellness, personal trainer, and student of functional medicine. 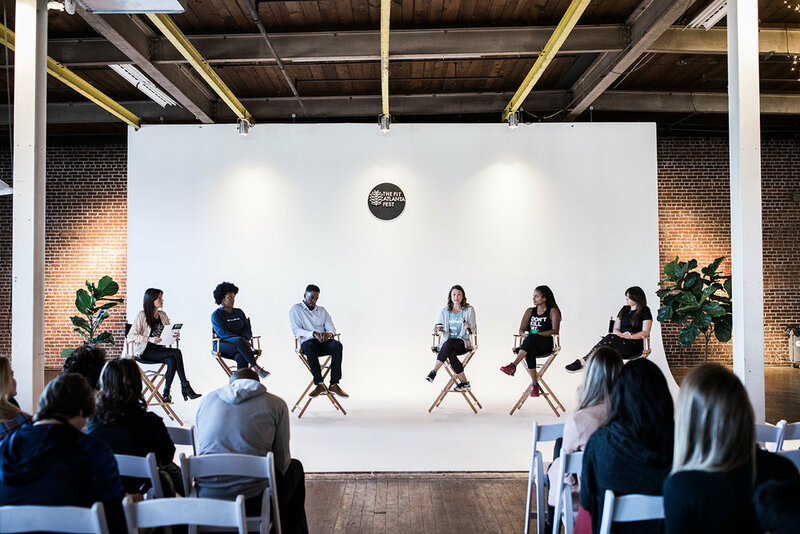 A full day of wellness workshops, workout sessions led by local studios + trainers, panels, networking breakfast, lunch and snacks! You will also get a motivation kit upon arrival and a swag bag at the end of the evening! Will I be fed all day? Of course! We will have breakfast, lunch, and snacks to keep you fueled throughout the day. I’m interested in speaking. Who do I contact? We are currently accepting speaker submissions. Email thefitatlanta@gmail.com with your pitch. We offer a 50% refund on your ticket up until 30 days prior to the event. Within 30 days of the event we are unable to offer any kind of refunds. Ticket transfers, exchanges, or credits are unavailable. What if I don’t want to attend certain panels at the festival? No worries. 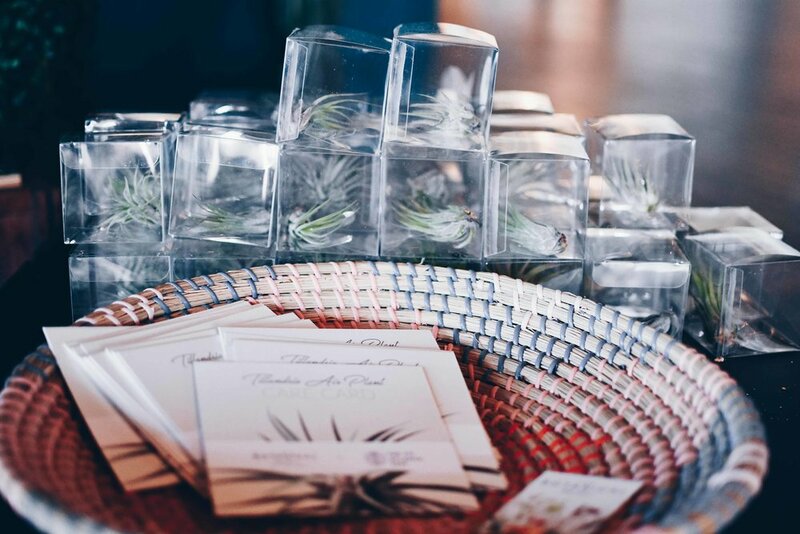 We'll have plenty to keep you entertained—like shopping our vendor marketplace and wellness treatments. However, you must stay in your assigned track. Why are VIP tickets more expensive? We added more awesome things into VIP tickets including the parking and lots of other surprises! If you have any other questions please contact thefitatlanta@gmail.com and we will get back to you as soon as possible. Yes! The Fest is a highly anticipated event in Atlanta, so we suggest buying as soon as you can. Yes, we will need a government issued form of ID to check you into the festival and to give you a wristband if you are 21+. Why am I getting emails from brands? When you RSVP, purchase a ticket or sign up for certain events, you might see a disclaimer that states you will be opting-in to emails from our partners. Our partners may send you emails occasionally but you should always have the option to unsubscribe. We're starting off with a bang. We are expecting over 100 attendees, but you will be a part of a "track" of smaller crew of around 50.